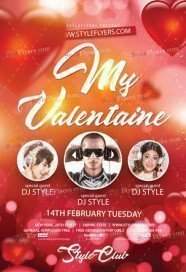 Valentine Day is a very special holiday for every couple. 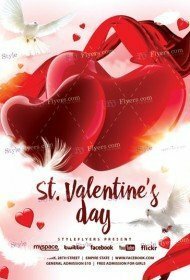 It is a wonderful chance to tell the person you love about your feelings. 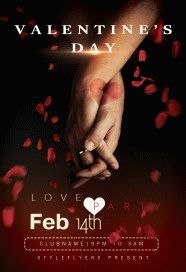 This is a magic day for a very special event, like a party. 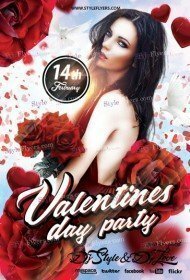 A Valentine Day party is a wonderful event to visit with a person you like, or find the person you like. A Valentine Day party is a perfect way to share your happiness with other people and the best way to tell people about this party is to use old-school flyers as invitations. 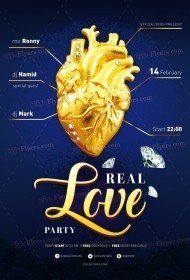 Impressive design of the flyer will amaze people and make them want to visit the party. 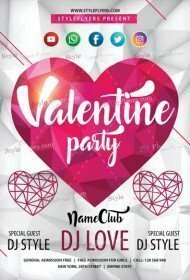 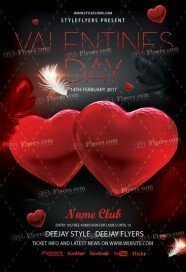 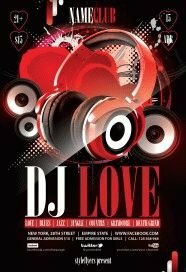 You should visit styleflyers.com to get free valentines day flyers template. Get the best and impress everyone with a flyer that you can customize on your own. 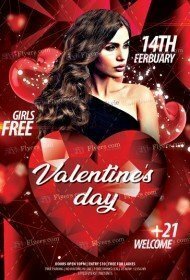 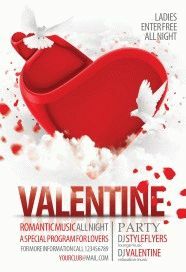 All free valentines day flyers templates are in PSD format, which is a Photoshop native format. It makes the customization process a lot easier. If design is not for you, then consider hiring our team of professionals, be sure, they have many ideas to impress you with. 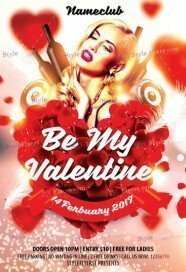 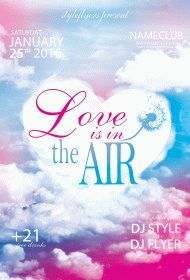 Styleflyers.com is able to provide you with first class quality printable free valentines day Flyers templates. 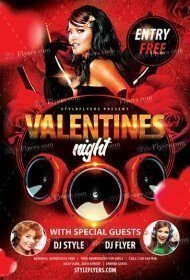 Our designers do their best to satisfy all customers.